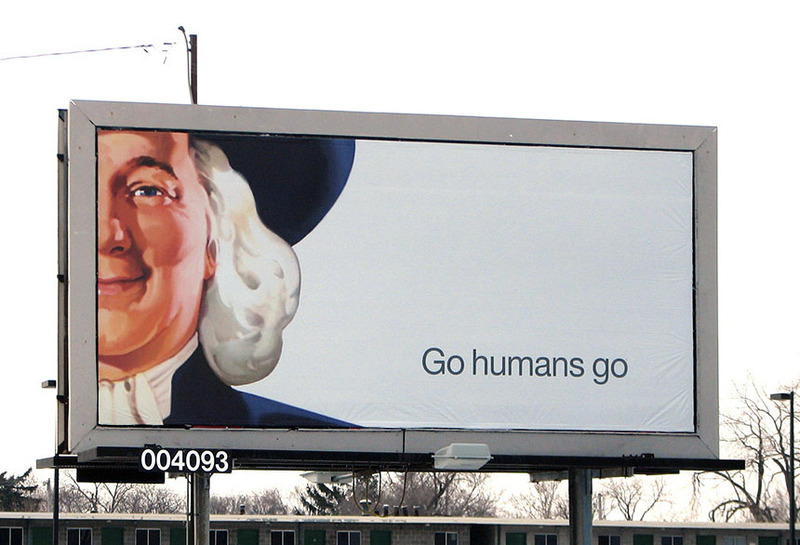 Quaker Oats ran a brand marketing campaign using Lamar poster billboards. Given how well known they are as a brand, Quaker Oats was able to make use of a simple creative and negative space effectively. This poster kept the ‘Quaker Oats Man’ in the mind of consumers as they passed by and provided motivation to purchase their products.